MARKS: This assignment is worth 40% of the total assessment for this course. This assignment develops your capabilities to analyse, reason logically and conceptualise financial, social and environmental issues; and is aligned with the Course Learning Outcomes of identifying, understanding and interpreting accounting concepts. The use of Sustainability and/or Corporate Social Responsibility (CSR) Report enables you to apply your accounting knowledge to a real world context. The assignment is aligned with the course learning objectives. Assume you are preparing the report for a friend who wishes to invest in a business which conducts itself in a socially and environmentally responsible way. In your report, you are required to advise your friend on the economical/financial, social and environmental performance of the business. 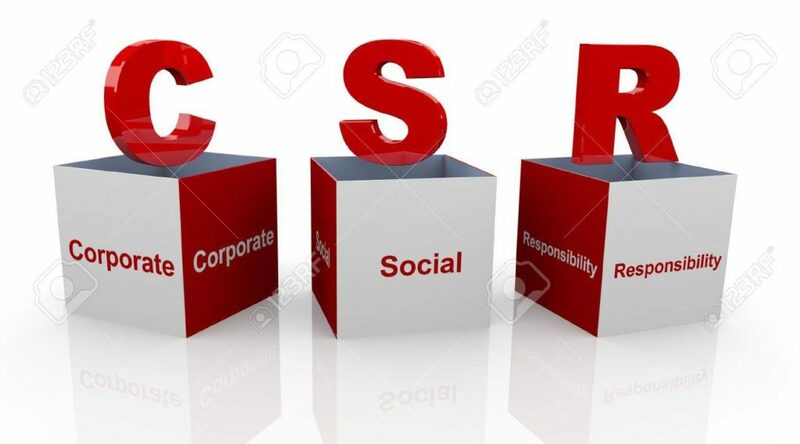 You should choose and analyse the financial and Sustainability/CSR reports of one of the specified below organisations (Please note that a marking rubric/guide will be available on RMIT Blackboard); and advise your friend whether or not to invest in the business in the report conclusion. You should demonstrate that you have undertaken research, and cite the sources you have used through appropriate in-text referencing and bibliography. We highly suggest you go through the sustainability chapter in the text book before you commence writing the assignment. Then go through the annual reports of your chosen company as well as other online resources which provide extra support for financial, social and environmental performance of your chosen company. It is important that you follow the assignment template to rite your report. A report format should be used for your written submission. Please ensure you use headings and sub-headings to structure your report. Please ensure that your report is typed with the following formatting style recommended: 1.5 line spacing, 11 point font, minimum 3 cm margin on left-hand side of paper. Penalties for inadequate or incorrect referencing will apply. This assignment is to be completed as an individual exam. All electronically submitted assignments will be automatically forwarded to Turnitin and subjected to an assessment of authenticity/originality, so please ensure your submission is your own individual work – severe penalties will apply for work that is not original/individual. You are allowed to submit your work prior to the due date to obtain an originality report. If the report requires revision you are allowed to adjust your assignment and resubmit. Please note: Any resubmissions into Turnitin takes 48 hrs to obtain a new Originality Report. Your assignment must be submitted electronically (via the course Blackboard site, at‘Assessment’) by Tuesday 17 October at 11.59 pm. This deadline will be strictly enforced. Late submissions will not be considered unless a formal extension of time through RMIT special consideration department has been granted. o A hard copy submission is not required.